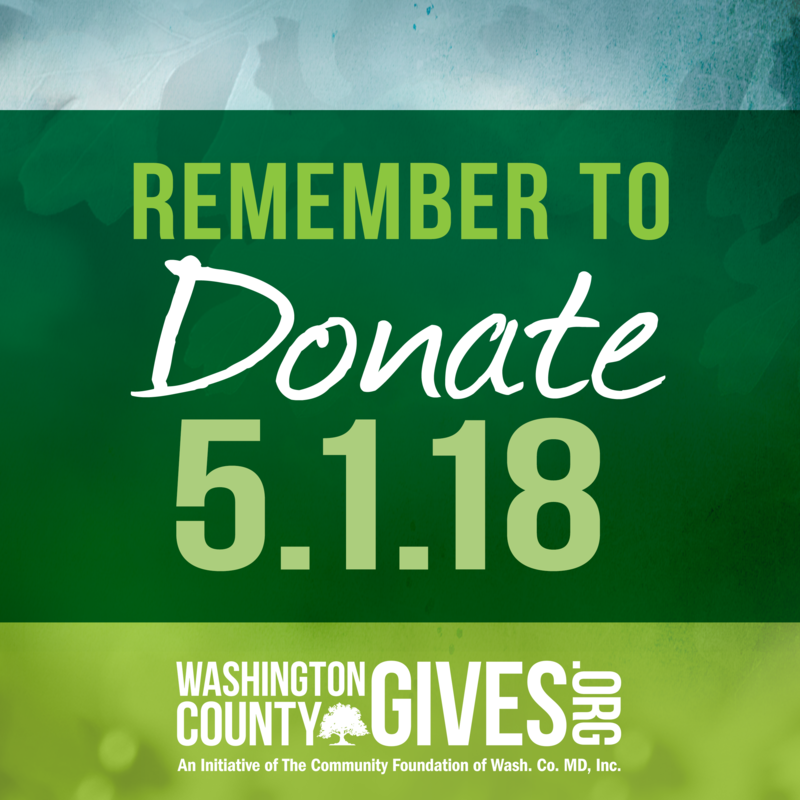 On Tuesday, May 1, 2018, Discovery Station will participate in Washington County Gives! It’s 24 hours of unprecedented nonprofit giving online—and it’s YOUR chance to make a real difference, right here in our community. If you love Discovery Station, then help us reach the top of the Leaderboard during Washington County Gives. Help us continue giving back to the Washington County community by making a donation. Your donation will also help us receive pro-rated matching dollars and prize money! Help make a difference in our community on Tuesday, May 1, 2018, by donating online at: Washington County Gives – Discovery Station. We love being a part of this community and we appreciate all of your support!